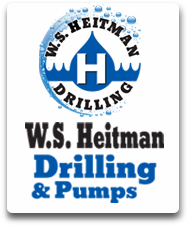 There are several reasons why you would need W. S. Heitman Drilling & Pumps to perform pump test. 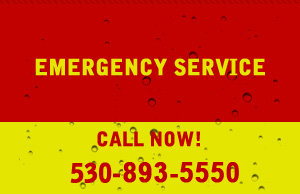 If is often required through escrow to perform a pump test. To find the pumping capacity of a well. 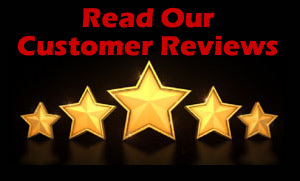 To verify the pumping system is producing the gallons per minutes and the pressure that the pump is supposed to produce. 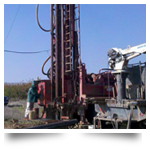 For low-yield wells, to insure the pumping system is suitable for the customers needs, and extensive pump test is recommended to determine the draw down and recovery rate of the water in the well. Thanks so much for your help and moral support. It made all the difference!